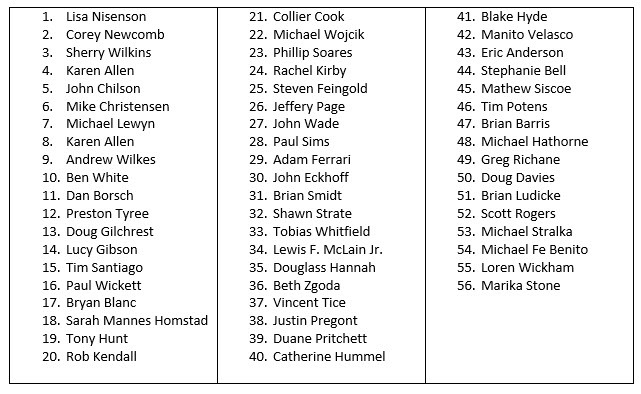 The final tally for our #50byFriday membership drive was a stellar 56 new members. You are all awesome. Thank you so much for being part of what we do. It means a ton to me and everyone else here. If you missed signing up during the big week, it's never too late. Head on over and become a member today.